We're counting down the number of days between today and the coming long weekends before we can finally pack our bags and have our travel fix. Traveling is always exciting, but with someone to share with, it can be a whole different experience. We’re saying it’s not just by bringing your best friend, or your whole family or barkada with you, it’s finding the perfect travel buddy to help make the most out of your trip. Thankfully, there’s Klook to help you with that. This app lets you discover many more reasons to explore a destination with their deals and discounts to tours, attractions, transfers, food, and unique experiences. Whether you wish to visit a familiar city or another tropical island, it’s amazingly quick and easy to book a getaway without spending loads of money (and lining up). The best part? Klook is having a long weekend sale from April 5-21, 2019 just in time for Holy Week on April 18-21—a perfect excuse to go on a long weekend trip. With your BDO Visa credit card, you can score even more exciting offers. Check out some of the activities and attractions included in the sale below. 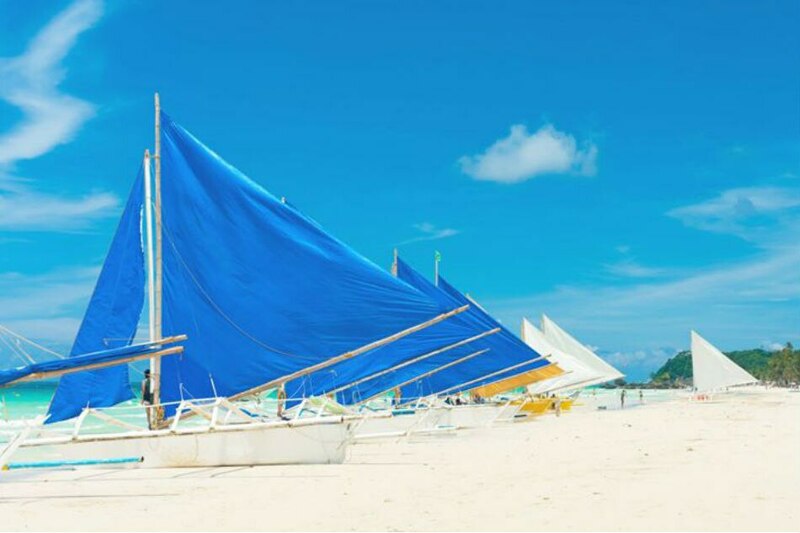 If you’re planning to head to the beach, now is the right time to visit the newly-rehabilitated Boracay. Go on an island-hopping adventure around Broacay’s must-see places: Puka Beach, Diniwid Beach, and Crocodile Island. Or feed your adrenaline-hungry self with water activities such as parasailing, cliff diving, paraw sailing, helmet dive, and more. Are you into wildlife and adventure? Check out Cebu Safari and Adventure Park. 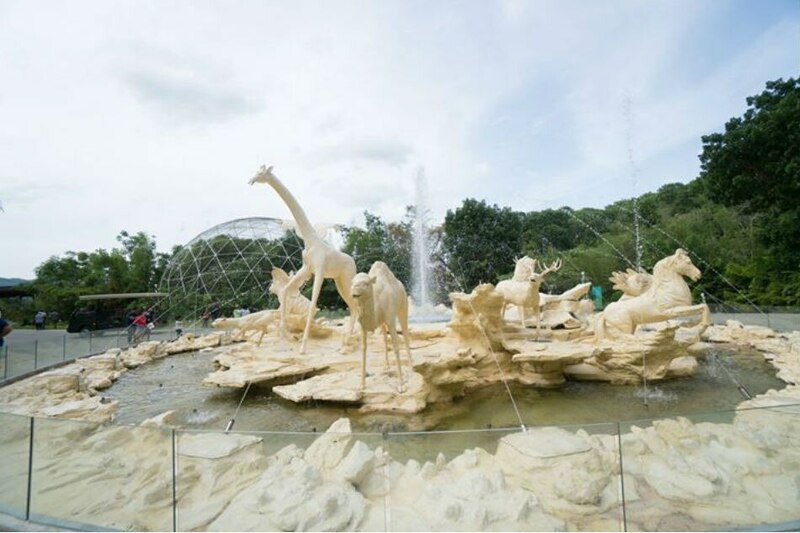 Discover the different animals and revel in the beauty of the park’s scenic view. Plus, if you book through Klook, you can get a free Klook Exclusive bird feeding session! Whether you’re a K-Pop fan or not, a trip to Seoul will make you love Korea. Go on an immersive day tour of Nami Island, Petite France, Garden of Morning Calm, and Gangchon Rail Bike with Klook’s BDO Visa credit card promo. If you want to visit more scenic places, you can go on a day tour and visit the best spots to see cherry blossoms around Seoul. Going to the land of milk tea and sheet masks? 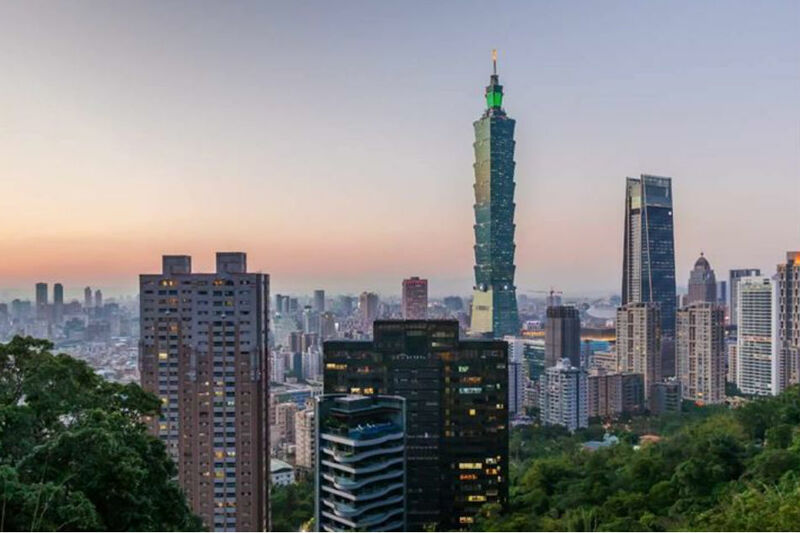 Get discounted tickets to Taipei 101 Observatory to see 360 degree view of Taipei. 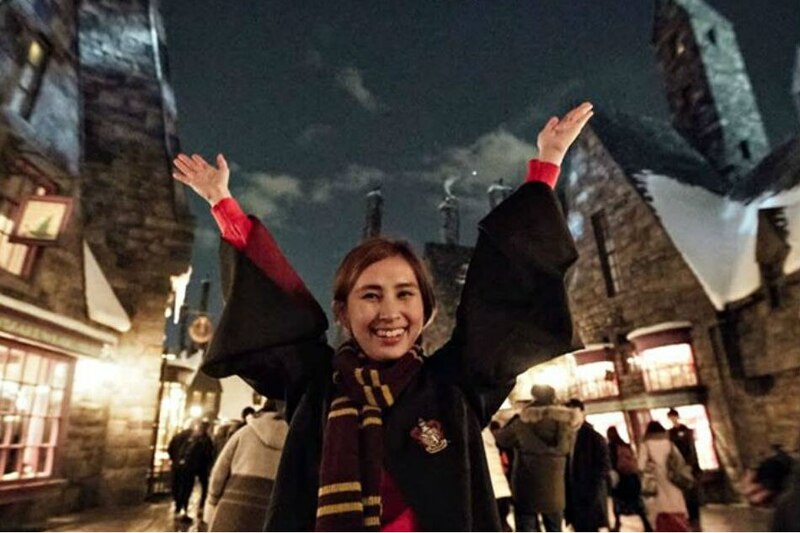 Make your trip to Japan worthwhile by going to one of their biggest amusement parks, Universal Studios Japan in Osaka. Skip the long queue by booking your tickets through Klook. You can either get a Universal Express Pass for fast track access or the new Universal Studios Japan 1.5 Day Pass. To get extra 8 percent off any Klook activity, simply use the code <WKNDBUDDY8> with a maximum discount of P600. Or if you want to avail the BDO Visa Exclusive Offer, use the code <BDOVISA1K> to get P1,000 off any Klook activity with a minimum purchase of P10,000 using your BDO Visa credit card. There's still time to book your holiday getaways, just visit www.klook.com/promo/ph-longweekendsale for more details.